Don’t buy the Cheapest, get reliable LeakyPipe® Porous Rubber Soaker Hose Kit and get the best growth from your plants. Buy the best LeakyPipe® from the people who have made it the longest. You’ll add more when we have convinced you. Always in stock. Fast delivey. Extendable. Proven to last and reliably work for you. 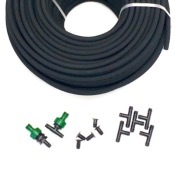 A kit of 100m of LeakyPipe with a selection of 27 connectors including HoseSnap fittings for Planters, Beds and Borders. Trust the best Porous Hose, LeakyPipe®, in a Handy Kit. 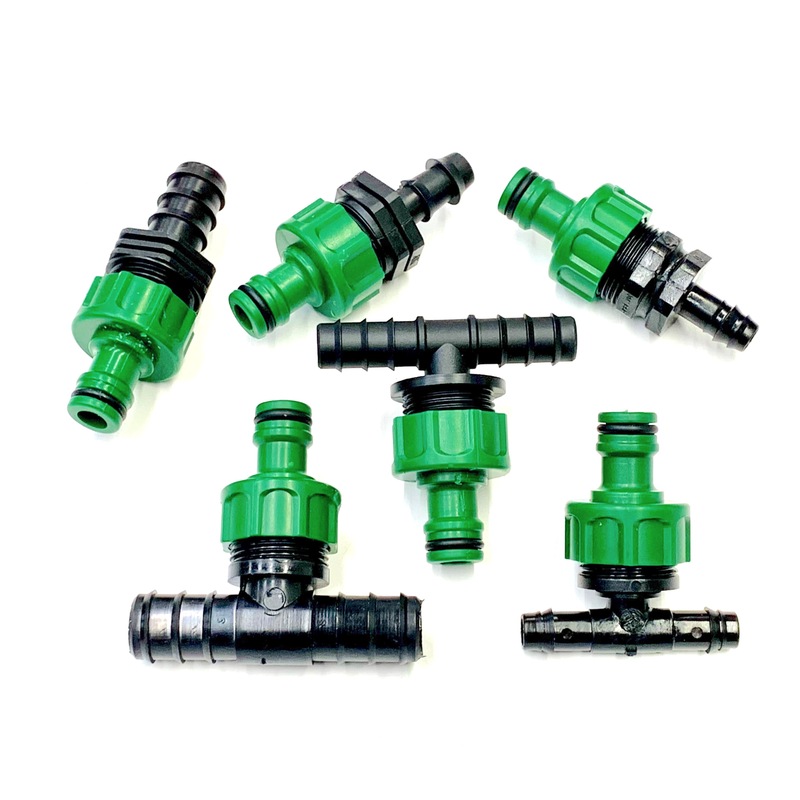 Buy this kit of 250m of LeakyPipe with all these connectors including HoseSnap fittings, tees and plugs to connect into your hosepipe. Especially for new & established planting in Beds and Borders. Trust LeakyPipe® to water your investment. 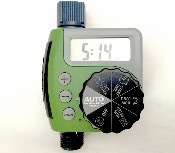 This great deal for 100metres of LeakyPipe, Connections, SupplyPipe & Timer to take the watering chore away from Gardening. Spend a bit more and buy the best LeakyPipe® from the people who have made it the longest. A great deal for 250metres of LeakyPipe, Connections, SupplyPipe & Timer.